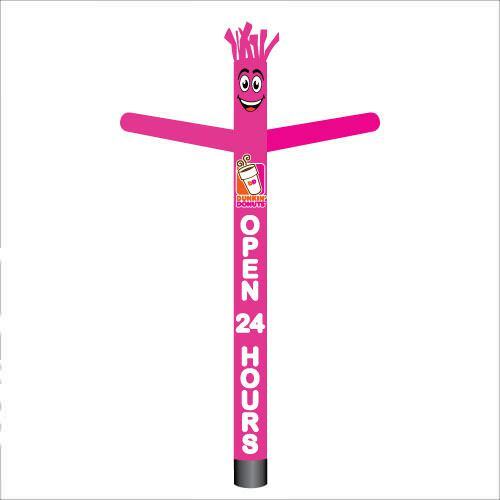 Franchise air powered tube dancers — a must have for any franchise that is just opening or simply looking to get their existing location noticed. We have produced custom tube dancers for a huge variety of franchises. A few include Dunkin Donuts, 7-Eleven, Baskin Robbins, KFC, Liberty Tax service, H&R Block, Valvoline oil change, and many more. 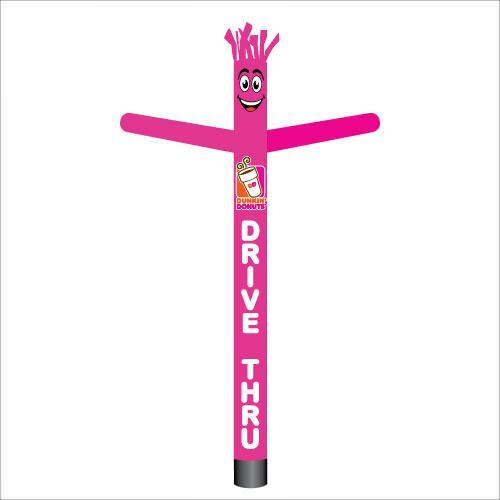 Franchise owners know the value of having an inflatable tube man at their locations. 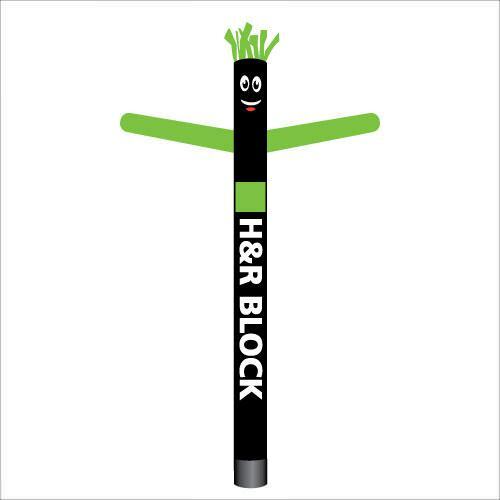 These waving dancers effortlessly attract eyes to your business and keep them there. 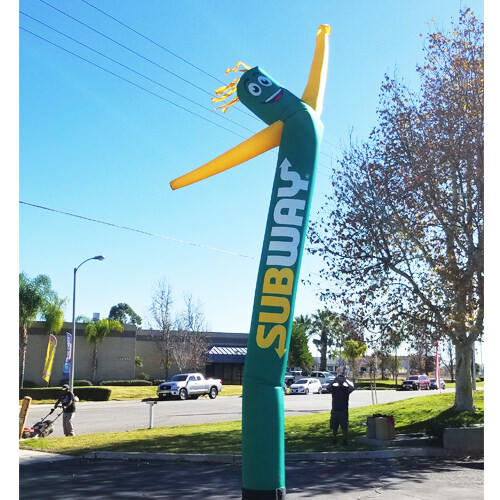 Our custom inflatable tube men dancers allow you to print images of products, which allows you to display large images of food. Live images have proven to increase your sales conversion percentages. We offer discounts to corporations and franchises for bulk purchases. Contact us today for a quote for your next large promotional campaign. Not only can you get deeply discounted franchise air powered waving dancers, but you also qualify for large discounts on custom feather flags and banners.